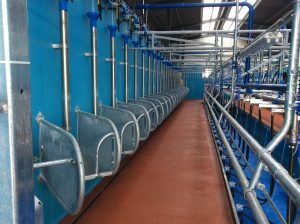 Our Dairymaster Batch Feeding System is a very economical means of feeding cows in the milking parlour. 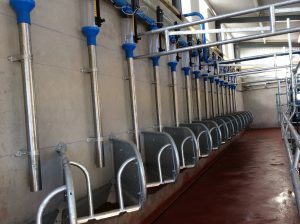 It is a strong, robust, low maintenance system installed on an auger and is suitable for all sizes of milking parlours. Feeding each cow to yield can be done very easily – the computer works it all out for you. This results in more milk and better performance from each cow as they are fed on their individual energy demand. As feed is tailored to each cow’s specific needs there is less cost as feed isn’t being wasted. 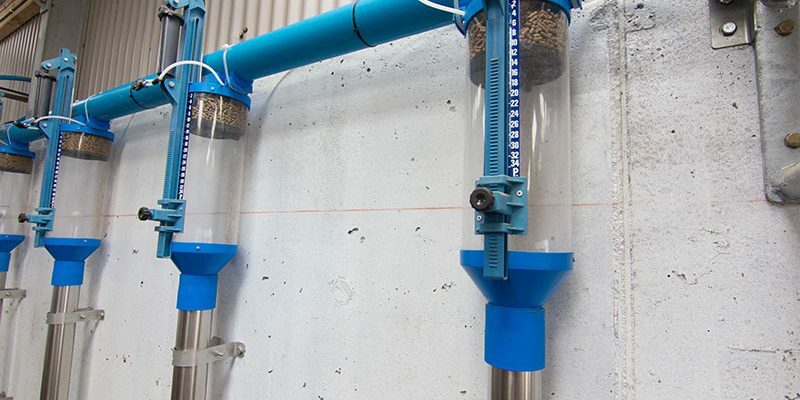 Large capacity – The see through hopper in our batch feeder has a large capacity of up to 4 kgs and quantity of feed dispensed can be easily adjusted. 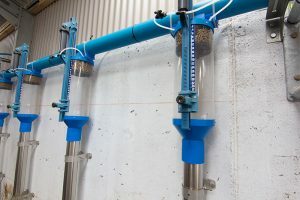 Pneumatic feed valve allows each feeder to receive the right feed quantity. Excellent labour saving device with very low maintenance. Air operated – removing the effort of pulling ropes or levers.